They're sure to be instant hits at the party! (SPOT.ph) If there’s one thing we always look forward to during the holidays, it’s all the delicious food we get to eat! 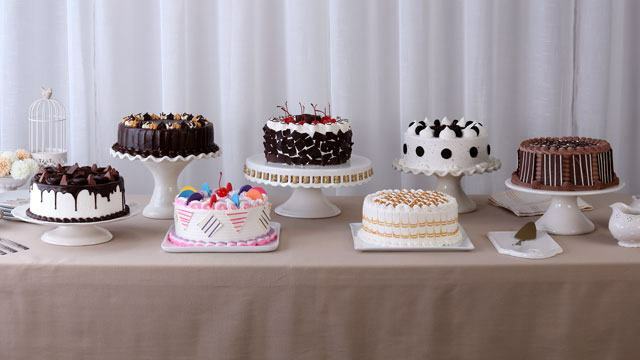 And since no celebration is complete without dessert, we’ve got a lot of tasty treats coming our way. As Christmas is the season of giving, potluck parties are all the rage — they’re a great reason for friends and family to come together and share the foodie love and holiday cheer! Bring your A-game this year and do your best to wow your fellow potluck party guests with adventurous goodies that everybody will surely enjoy. 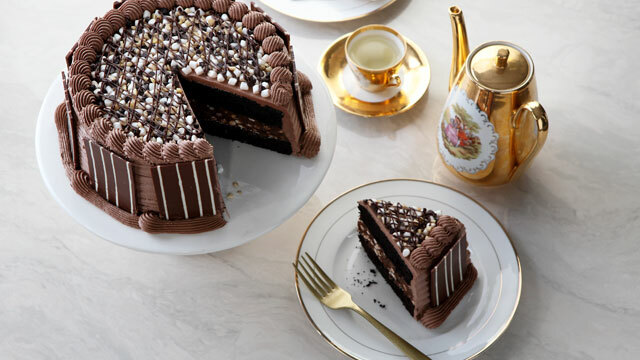 Imagine this: chocolate cake with choco mousse filling that’s bursting with marshmallows, chocolate chips, and cashew nuts. Every bite is a rollercoaster of textures and flavors that will have you hungry for more. 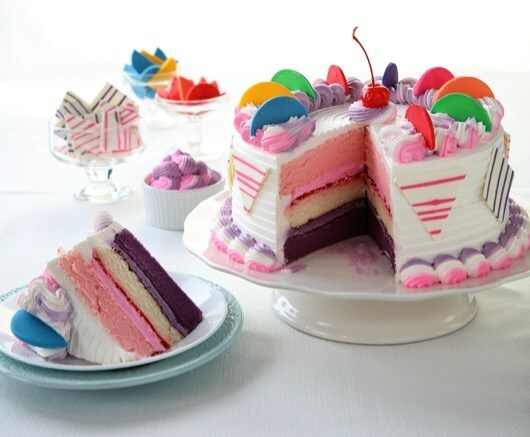 This fun and playful cake will remind you of all the awesome birthday parties you went to as a kid. Not only does it have three colorful layers of ube, vanila, and strawberry, it’s even topped off with chocolate rainbow toppings! 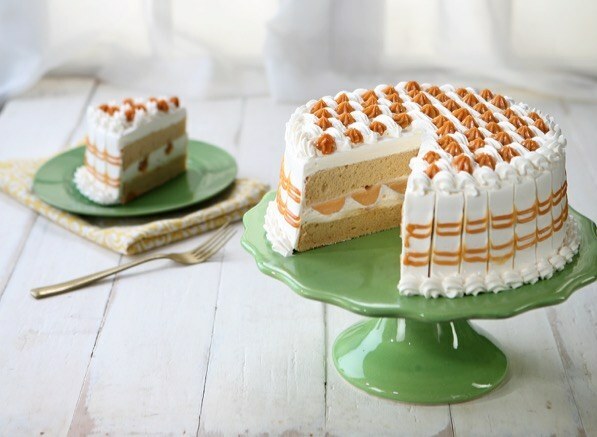 Who's up for two delicious layers of Banana Caramel Cake filled with whipped cream and creamy caramel? 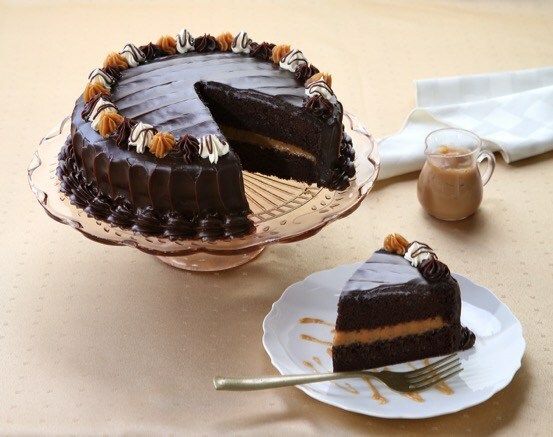 The whole cake is iced with whipped cream and the sides are decorated with more caramel — indulgence at its best. Fact: This classic is always a hit at parties. 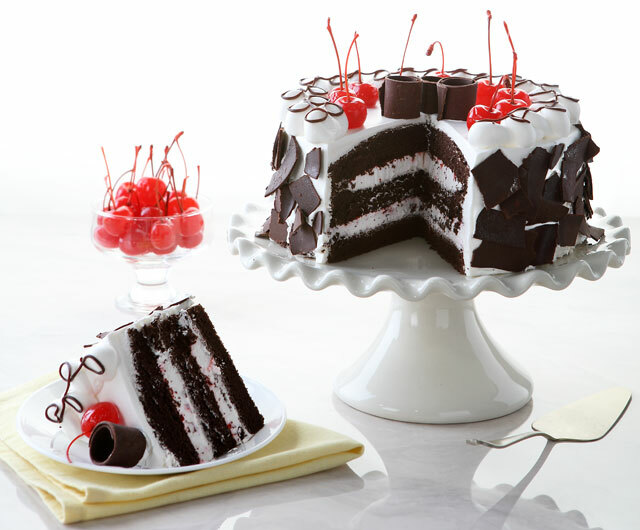 There’s something about the perfect combination of chocolate, cherries, and whipped cream that’s just so delightful. You're looking at a black velvet cake made special with crunchy OREO cookies and whipped cream. 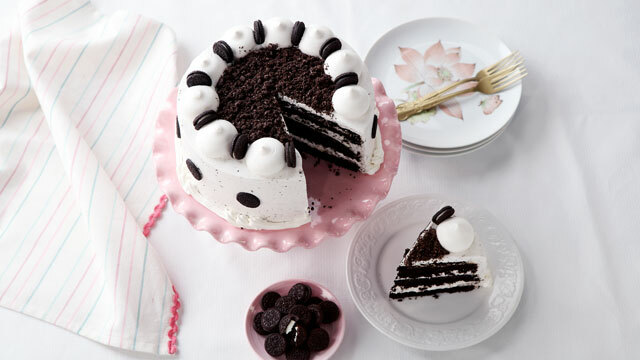 A cake and cookie lover's dream come true indeed! What do you get when you combine three of your most favorite things (chocolate, caramel, Toblerone) in the world? A bunch of happy tastebuds! 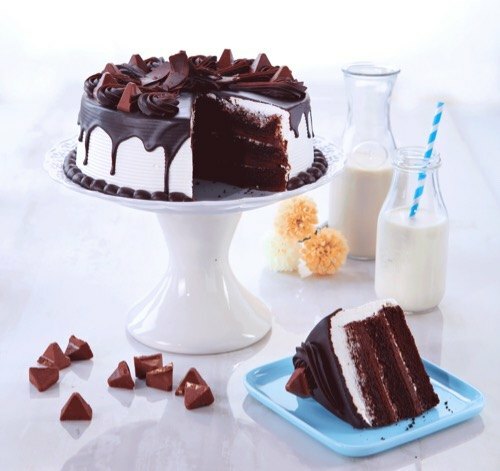 Let us describe to you what heaven tastes like: chocolate fudge cake with a gooey caramel filling. It’s pure decadence on our palates, all right! No need to rack your brains trying to figure out what to bring to your next potluck party! These Goldilocks Premium cakes are a cut above the rest, and will bring a smile to everyone’s faces this Christmas. So be sure to spread the holiday cheer this season by bringing these #cakeceptional Goldilocks treats with you! Follow Goldilocks on Facebook to know more.